Cindy Faulkner offers more than 25 years of industry experience in Mortgages and Real Estate. Cindy holds a Diploma of Technology in Human Resource Management from the British Columbia Institute of Technology. 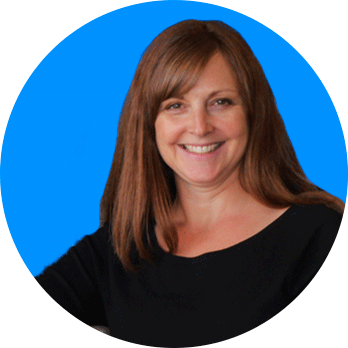 As co-owner of Verico Coastal Mortgages Inc. and co-founder of BrokerSmart Real Estate Services Inc. (www.brokersmart.ca), she brings a wealth of knowledge and experience to her clients. In her spare time, she chases around her 7 grandchildren, loves to play golf, goes to yoga and enjoys a little quiet time with her husband. 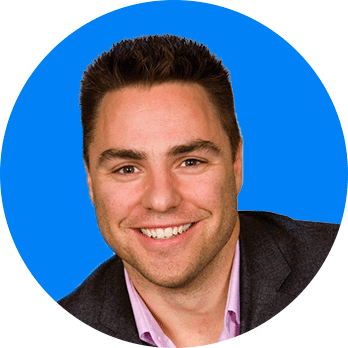 Mike Donovan holds a Bachelor of Administrative and Commercial Studies (Finance & Admin) degree from the University of Western Ontario and is a Chartered Professional Accountant (CPA, CMA). As co-owner of Verico Coastal Mortgages Inc. and co-founder of BrokerSmart Estate Services Inc. (www.brokersmart.ca), Mike offers his clients over 15 years of industry experience in Mortgages and Real Estate. In his spare time, he is a dad taxi to his 4 daughters, attends Crossfit classes, plays a little hockey or golf and is spoiled by his wife and her plant based cooking!